The Alpinestars Tech 1 Start racing gloves have a completely new design for 2018. 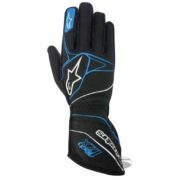 The Tech 1 Start gloves use Alpinestars’ technology to ensure an extremely good and comfortable fit. 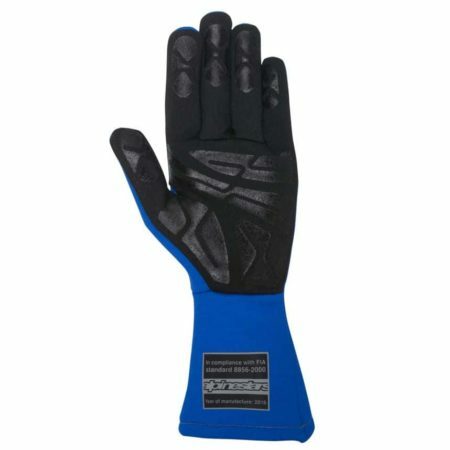 The gloves are also very lightweight, helping to improve accuracy. The Tech 1 Start’ offers a seamless construction on the ring and middle fingers, once again to improve fit. 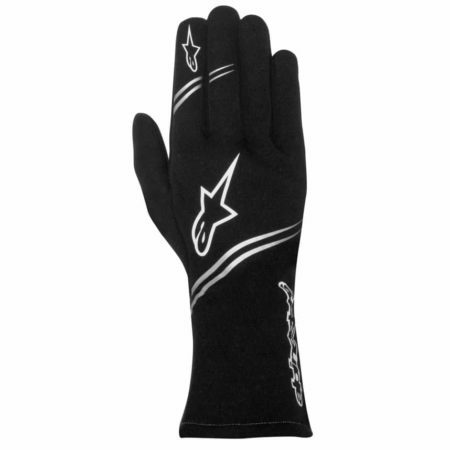 The driver can ensure a strong grip on the steering wheel thanks to the silicon printed palm and fingers. 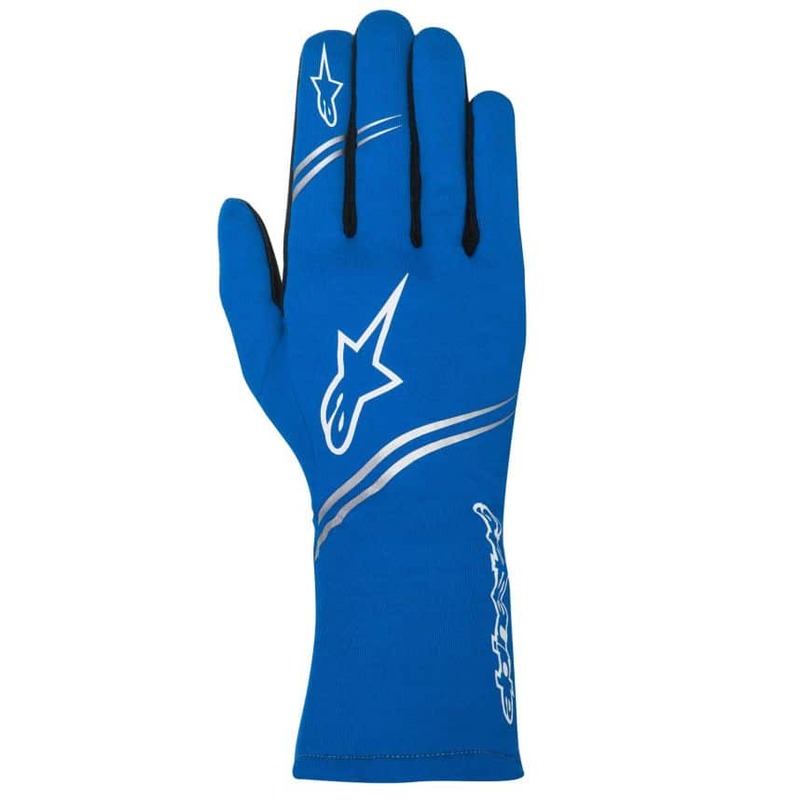 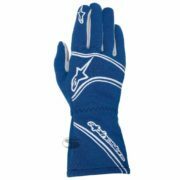 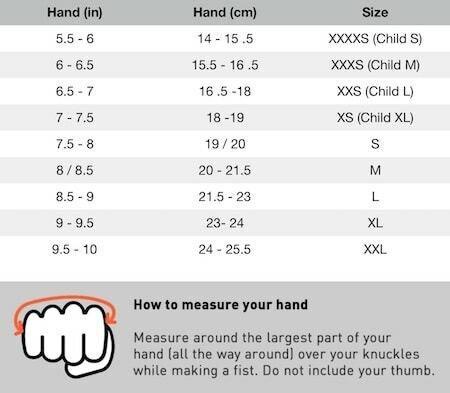 The Alpinestars gloves have been homologated to FIA 8856-2000 standards meaning they can be used in motorsport around the world.